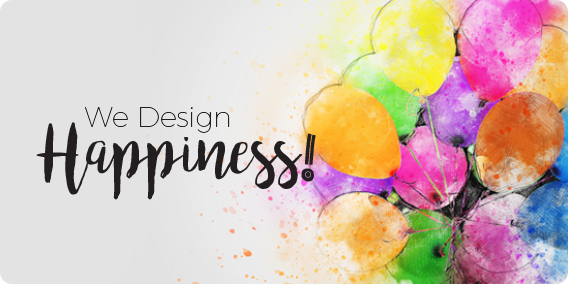 Why are we celebrating happiness month? 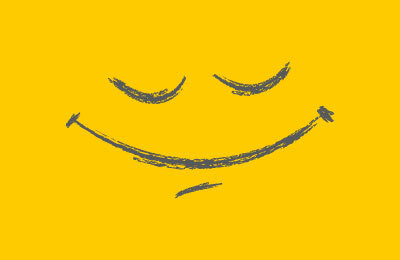 A smile on your face at the end of the work has become an addiction and we go the extra mile to achieve it. We are a professional strategist, UI-UX, Websites, Progressive Web App, Branding, Marketing collateral designers and much more. The mission does not stop after earning bread and butter. We love to contribute to the roots from where we learned. It motivates us to help a designer and non-designer community to grow faster. We make sure every member of our team has a life goal and they are on right track. We believe this linchpin is the crux of quality we deliver as everybody works for themselves and not just for the company. 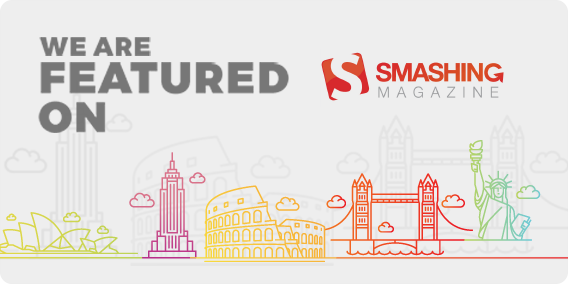 We are featured on Smashing Magazine too! Hey, there is a good news! Smashing magazine has featured one of our “by product”. I will posting more details soon! Please check more by-products here. Congrats Silverbug to be sponsoring Wolves! 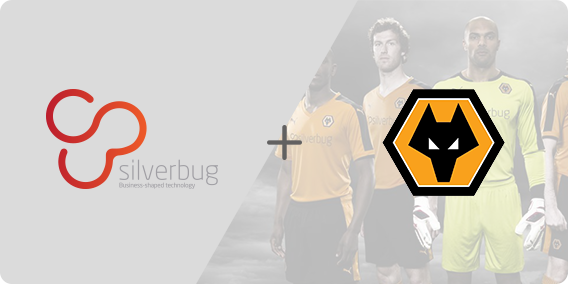 I, on behalf of Team PugMarker, would like to congratulate Silverbug to be sponsoring one of the most exciting football clubs in the UK, Wolverhampton Wanderers! It is really exciting to be part of the journey. 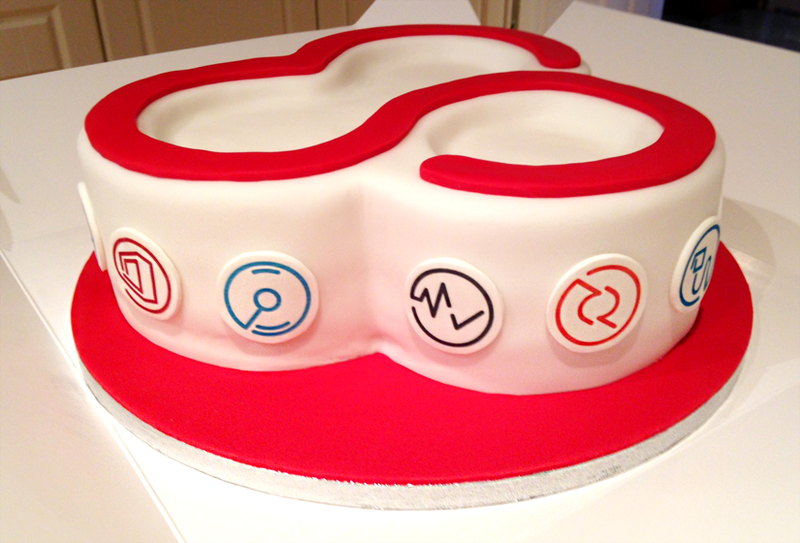 Our Icons on Silverbug’s celebration cake! 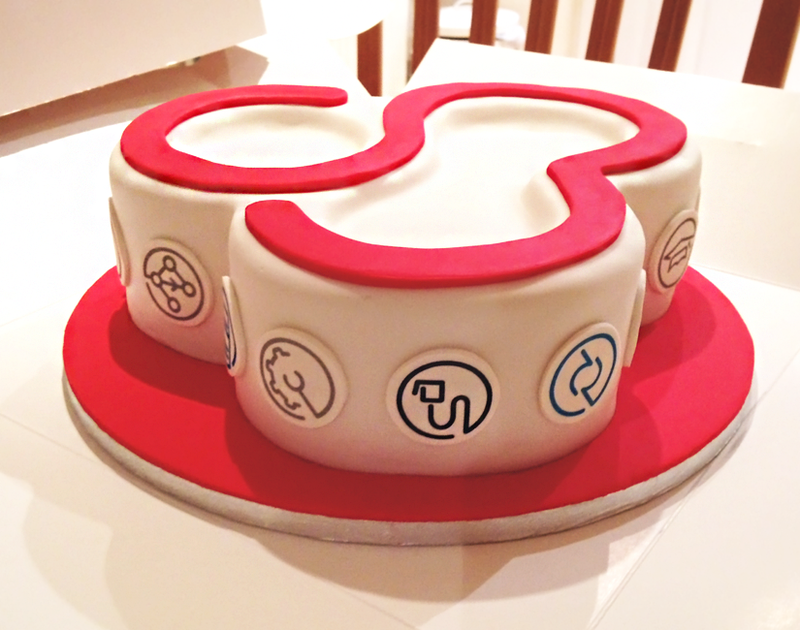 Isn’t it awesome to see your design work on celebration cake of your client? We provide design solutions to Silverbug Ltd, including website. To represent their services, we have designed unique and concept based service icons for their website. After few days, we got pleasant surprise as Team Silverbug used our icons on their celebration cake! We are coming soon with detailed case study. Stay tuned!